This is Taylor writing to you, January started off with a bang of busy-ness! And we are busy this month – just look at all the events at our store. And don’t forget Woofstock on Feb 9! It’s always a blast. 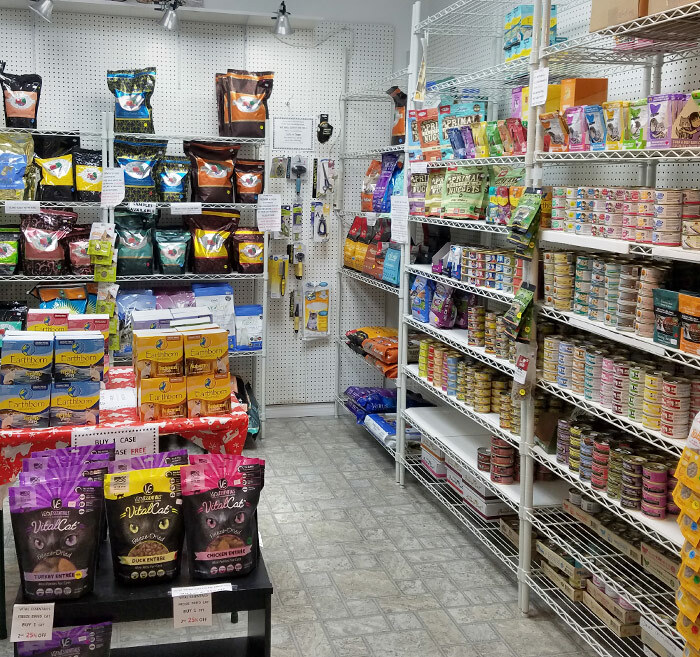 We wrote two items this month – about chewies for dogs – and also about helping your Human pick the right dog and cat food. Mango helped with that! Most of us canines like to chew. It’s in our nature. We chew to play, out of boredom, or especially when teething. Some of us have chewed up naughty things like pillows or chair legs. It’s a good idea to have a chat with your significant-Human about keeping a supply of good-dog chewies for you. It’s good exercise for you and can make you calmer. There are lots of great chew things available – come into our Cats n Dogs store to see a huge variety. 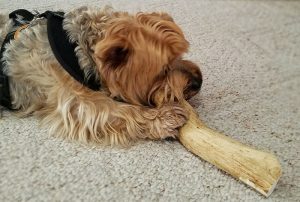 My Human has researched the best companies to stock, brands that make safe, wholesome chewies. She can help your Human make the right choices. There are pro’s and con’s. You are welcome to come with your Human and do a sniff test. Antlers: My personal favorites. We have lots of different sizes and they are not so hard that you might crack a tooth. Cows ears and bully sticks: we have quite an assortment. My Human has done a lot of research on these; they are made here in the U.S., which has stricter quality laws. Each of these products are tasty – some better suited for you than others. For instance, if you’re a little chubby, bully sticks might have too many calories for you. Hooves, buffalo horns and feet: these have fewer calories and are great to gnaw on. The chicken feet are nice and crunchy. Mom watches me in case pieces break off. I like a good chicken foot once in a while! First, put a dab of peanut butter at the one end to seal the small hole. Then stuff with kibble, canned food, cottage cheese, mashed potatoes, banana or anything else your Human knows you like. Pour in a little chicken broth or gravy and freeze it overnight. YUM! Real Bones: well, you can’t get fresh bones at our store, find them at a grocery, BUT you can get raw frozen bones at Cats n Dogs! They can be thawed out, one at a time. Make sure you chew on UNcooked bones though. How about a good beef knuckle bone to enjoy out on the lanai! Would you give that a Wuf-Wuf? How to Choose the Best Dog & Cat Food? My Human Mom is so smart – especially about dog & cat foods. 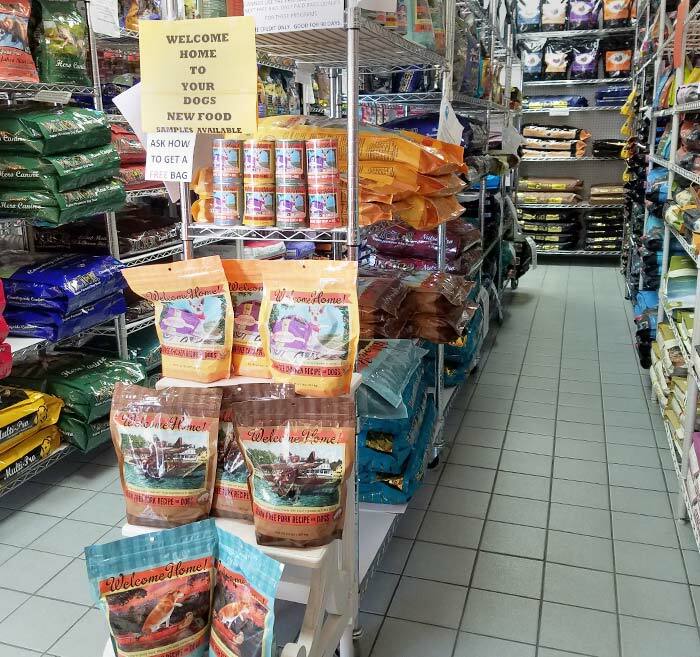 And the Cats n Dogs Pet Supply Store in Port Charlotte stocks a hundred different kinds of dog foods AND cat foods. She can help your Human choose the right kind for you – and also the right size bag to take home. A bag of dog or cat food shouldn’t last you more than a month. If you eat a cup of food a day but buy a 50# bag, a lot of that food will get stale, taste yucky and may even get rancid. Consider a 10# bag instead. How about canned food versus dry? Read on, we’ll try to help. Puppy/kitten food: growing puppies and kittens NEED puppy/kitten food! They need the additional protein and nutrition, just like Human babies. Both dry and canned foods are fine, everyone has different tastes and preferences. What puppies and kittens DON’T need is to be overfed. Stick to the recommended amounts. You might give your Human sad puppy-eyes, but it will keep you healthier. Toddler dogs and cats (like about 6-18 months): these are high energy and development days, so you will need a quality food with a good amount of calories. If you are eating the recommended daily amount but losing weight, have your Human talk to my Human. Maybe a different brand will help. Adults: from 1 ½ to about 7 years, your metabolism and your energy levels slow down. You’ll need to balance your daily exercise and your food intake. Not too lean (your Human shouldn’t feel your ribs and hips without a little “padding”. Not too chubby! Both dry and canned food – or even a mixture of the 2 types, is good. If you’re not an active dog or cat, choose a lower carb, lower fat food. Don’t worry, we can help at the Cats n Dogs store. Seniors: we all get old and start to feel it in our joints and bones. 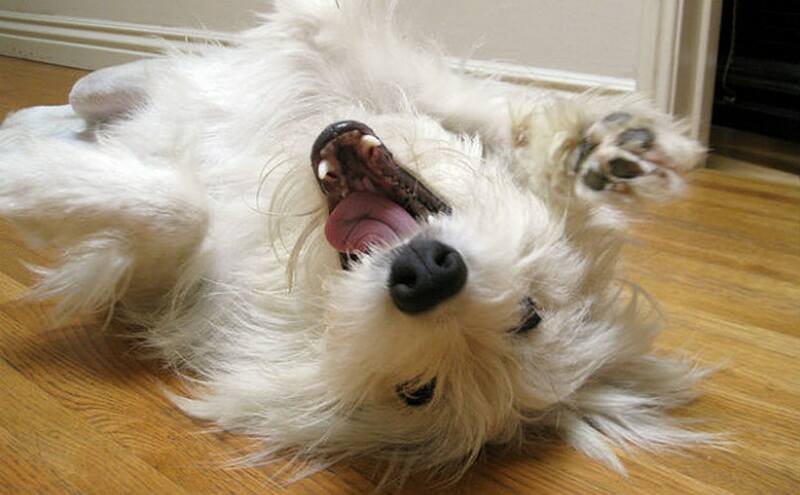 If you can handle the chewing of dry food, it’s also good exercise. The canned food can add more moisture to your diet, which is really important. It’s a good idea to add a little water to your bowl of dry food. My philosophy for older cats and dogs: ask your human to give you quality food that you enjoy Just don’t over-eat. And get plenty of fluids. A few of our dog and cat visitors to the store have asked me if it’s ok to have fresh “people” food. So, I looked it up. You CAN share some foods with your Humans. Balance what you get with your dry or canned meals; no chubbiness allowed. 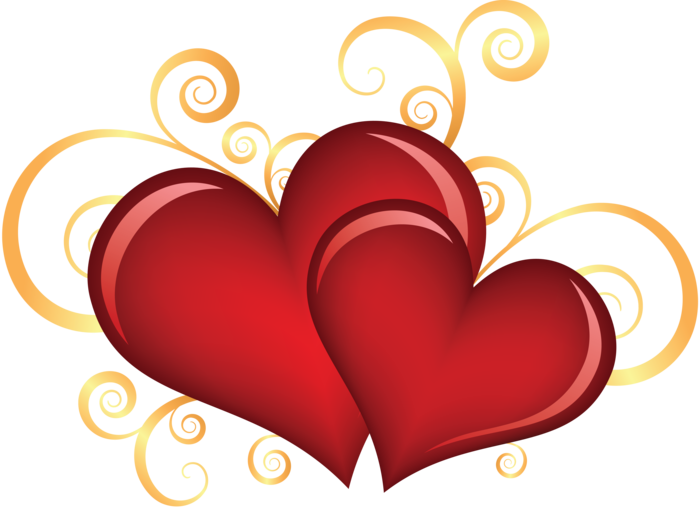 That’s it for this blog – Happy Valentine’s Day, dear furry friends and Humans! Q: What do you call a cold dog sitting on a rabbit? A: A chili dog on a bun! That joke is in honor of ALLLLL the rabbits in our neighborhoods lately.